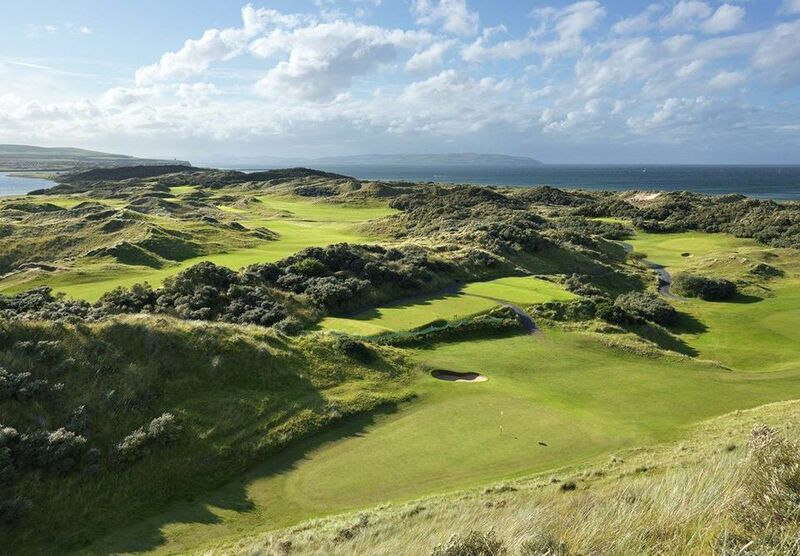 Play the best courses in Northern Ireland and Western Scotland over 8 days. This sample tour of two of the most important countries in "links-golf lore" is like hitting two bucket-list tours in one. 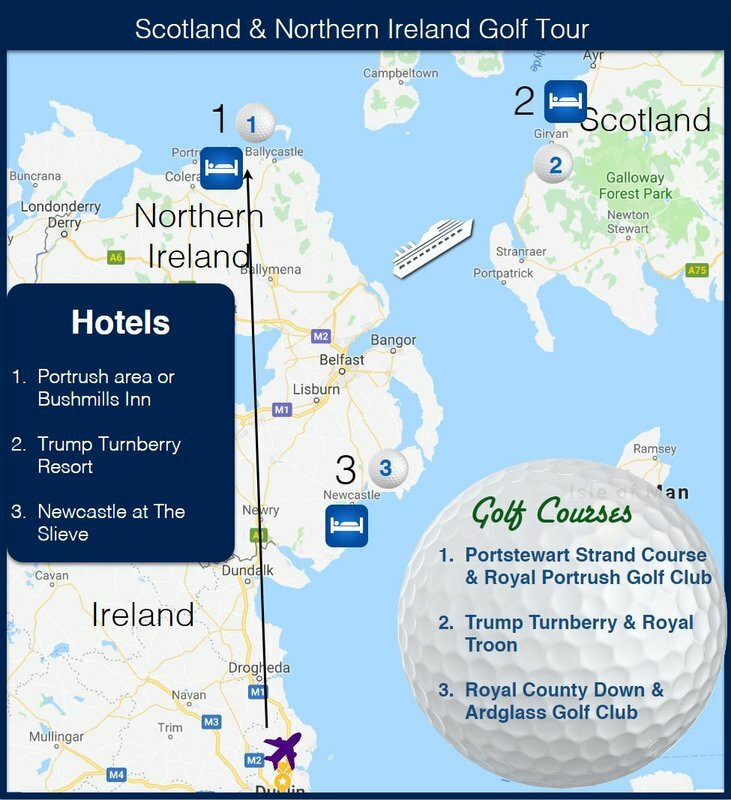 Fly into Dublin airport and make your way north to play Royal Portrush (home to the 148th Open Championship) and Portstewart (home to the 2017 Irish Open). 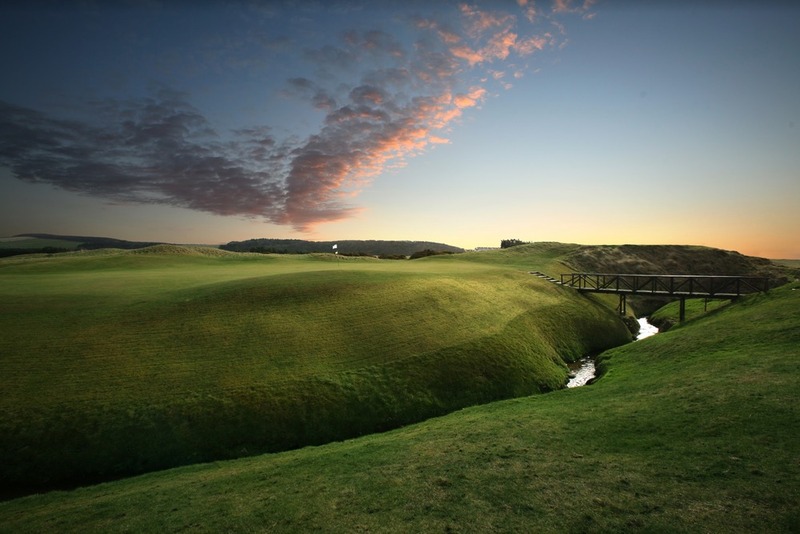 Take a "wee" hop over to Scotland via a regular ferry service (2 hours 15 minutes of a journey) and play two of the most iconic Open host-venues there are; Turnberry Ailsa and Royal Troon. 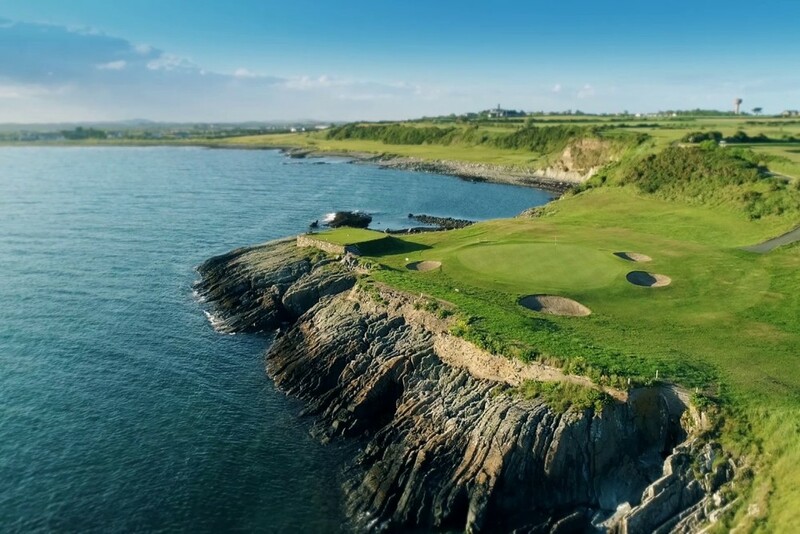 Return to Northern Ireland and play a course that has a 14th-century castle as its clubhouse (Ardglass) and then the world #1 ranked course (outside the US), Royal County Down. This truly is an amazing trip - a fun and unique transport element as well as incredible golf courses . Call us today for more information. Arrive into Dublin Airport where you driver will be waiting or where you can collect your rental car. Drive north to Portrush or Bushmills area where you will base for 2 nights. Use today as an adjustment day to settle into the new time zone. 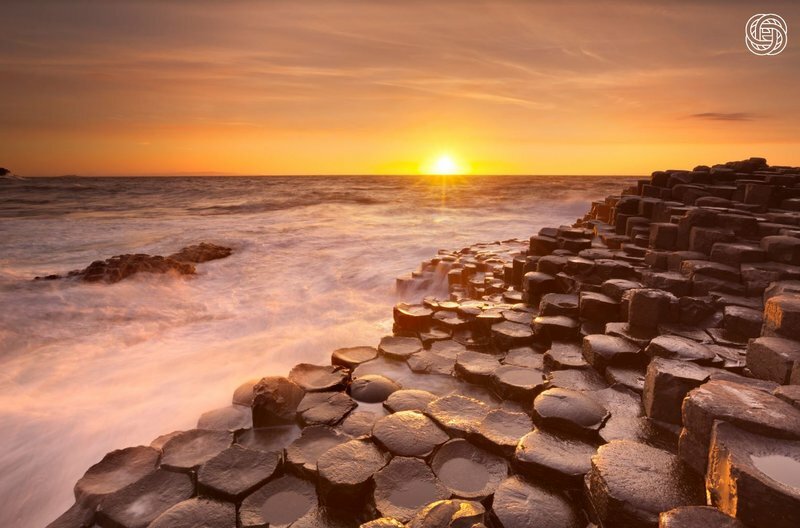 This is an ideal day to visit the Giants Causeway - UNESCO World Heritage Site and perhaps the Bushmills Distillery. Venue for the 2017 Irish Open where Jon Rahm destroyed the scoring. The front 9 here is as good as it gets. 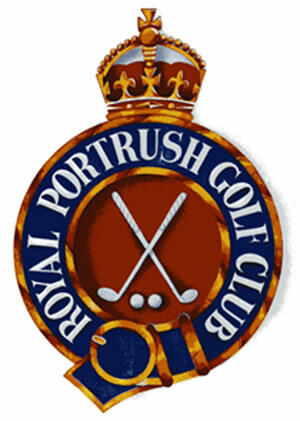 What can we say that hasn't already been said - the Dunluce course at Royal Portrush is amazing. So good in fact that it is the first (and only) course to have hosted the Open Championship that wasn't on mainland Britain. In 2019 the course will host the 148th Championship. 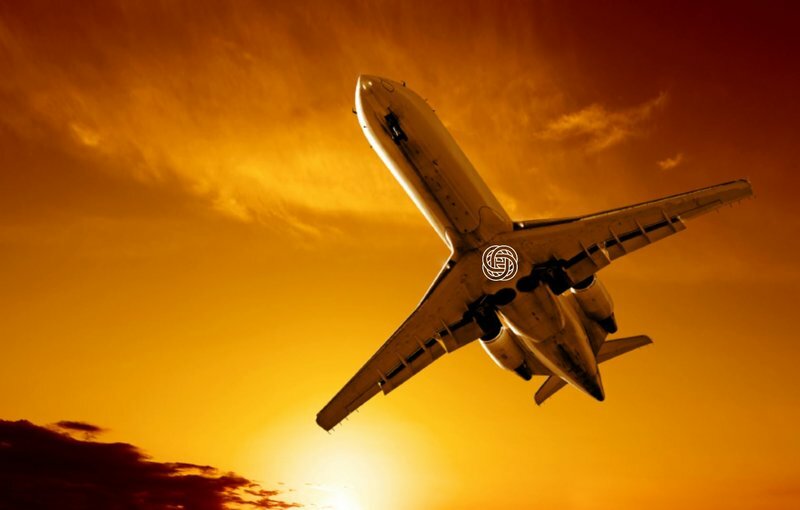 If you can't attend the Open, then make a plan to get there at your earliest convenience. After golf today, we travel towards Belfast and take a high speed ferry to the West of Scotland. 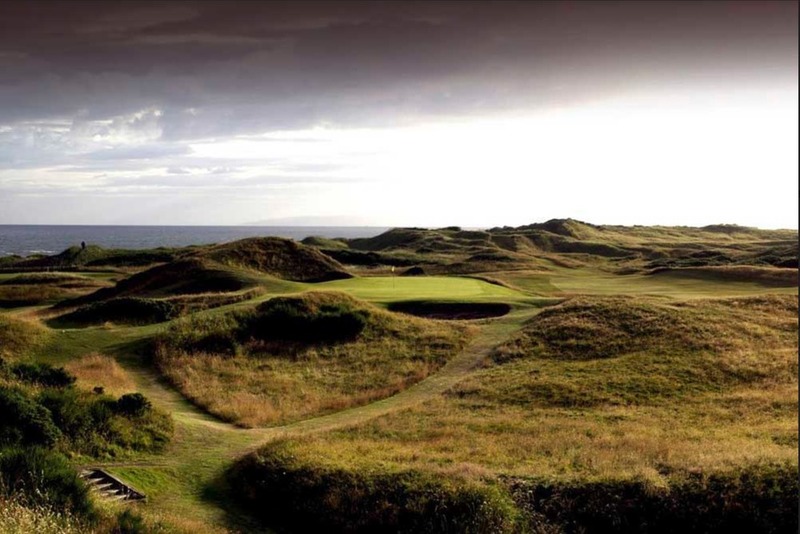 Royal Troon is an Open rota venue most recently the scene for one of golfs greatest showdowns between Henrik Stenson and Phil Michelson in 2016 with the Swede winning his first major. 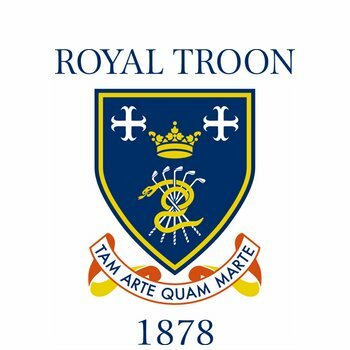 Royal Troon is not an easy tee time to come by and careful advance planning is required to ensure this makes your itinerary. 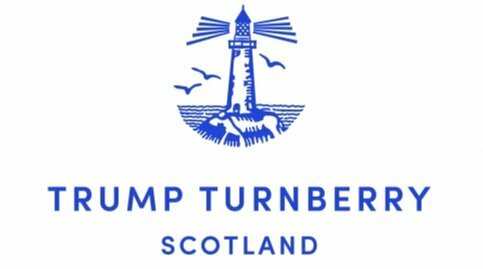 On the west coast of Scotland Troon and Turnberry are the top two courses and you will be fortunate to experience both. Play the Ailsa course at Trump Turnberry in the morning. In the afternoon we will return to Northern Ireland and travel to the foot of the Mourne Mountains where you will stay at one of Northern Ireland's most iconic hotels. 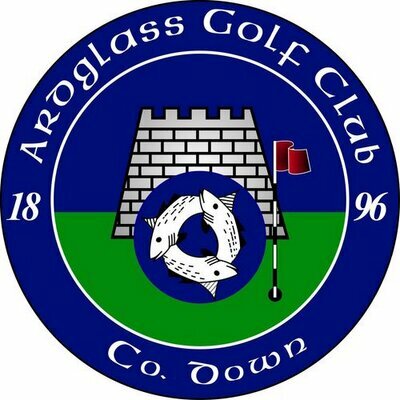 Famed for its undulating terrain and elevated position giving wonderful views of the Irish coastline, Ardglass can sometimes be missed if concentrating only on its "Royal" neighbour a few miles down the coast. But, what a mistake that would be. A trip to Ardglass is a must, if only to step into the world's oldest clubhouse which was once a 14th century castle. The number one ranked course in the world outside of the United States and a personal favourite of all the staff at Links Golf Ireland. 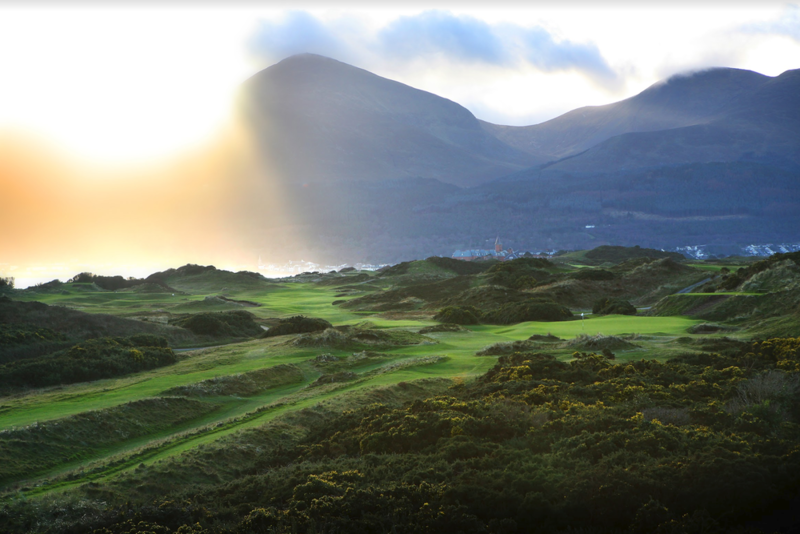 Royal Co. Down is as stunning as it is entertaining and as fun to play. It is a roller-coaster from start to finish with numerous blind shots that require faith in your ability. The Mourne mountains provide a spectacular backdrop and a truly fitting end to your stay here in Ireland. All good things must come to an end...unfortunately! Your hotel is approximately 1.5 hours from Dublin airport. Time to begin the process for your next trip to the Emerald Isle. Due to a number of variables, the cost for this tour is flexible and will be determined once we create a customised tour proposal for your group.